Born in Arkansas and raised in the Shreveport-Bossier City area I received 2 degrees from Louisiana Tech University. I love all things PORSCHE. I think that one of the things that I have learned about myself over my years here is that I am passionate about helping people. Our goal is to provide the level of sales and service second to none. The thing I love most about my 35 year career in our dealership is the relationships that are formed over the many years. When I am not busy helping fulfill our customers dreams I love spending time with my 15 year old daughter and my husband. If I have a little free time I love to sew. Please stop by Porsche Shreveport, visit our new state of the art facility, and put the fun back into every day driving with a Porsche. 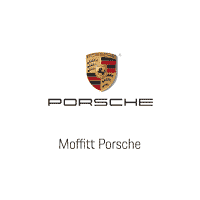 Thank you for considering Porsche Shreveport, a Moffitt family of dealerships. Ray Sledge has been with Moffitt Porsche for over 34 years and has a great passion for all things Baseball and Porsche. Ray treats all of our customers as he would guests in his own home. He has many years of experience and can the car of your dreams a reality. Mike Holcomb has been with Moffitt Porsche for over 10 years. 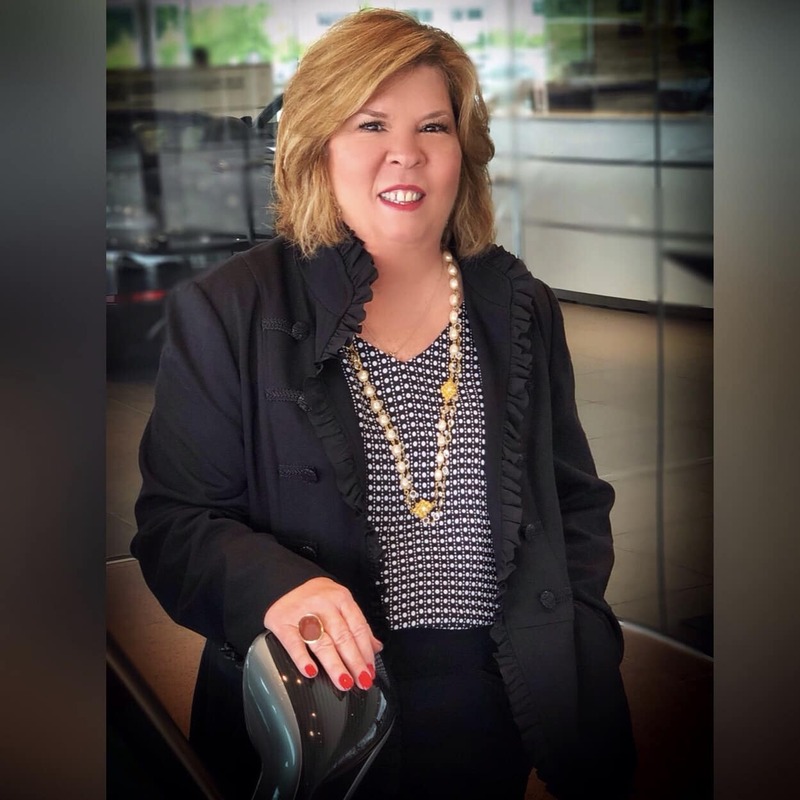 He has extensive knowledge in the pre-owned vehicle market and vast connections with people in the business to find the right pre-owned Porsche you desire. Mike Guy has been with Moffitt since 1974 and is a valuable member of the management team. He has incredible knowledge of Parts and Servicing of Porsche both old and new. Let him know what you need and he will do his best to make it happen. Grady Hutchins has been with Moffitt Porsche since 2007. Grady’s goal is to take care of all your service needs with customer satisfaction 2nd to none. Gary Elliott has been with Moffitt Porsche since 2007 but has over 30 years of experience taking care of your financing or leasing needs. He has the knowledge and resources to get the financing option you desire and products available to protect your investment. Let him know how he can help and he will work to make it happen.